The small box that the system comes in is deceiving. 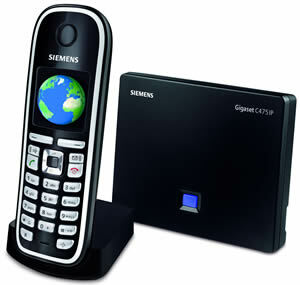 It contains a DECT phone and basestation, but when you examine the basestation alongside the expected phone connector, there’s a an Ethernet connector too. 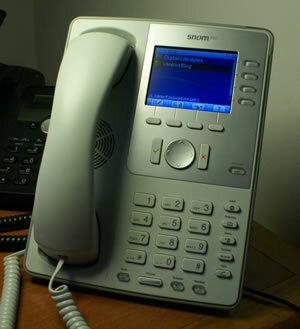 The basestation is both a normal telephone answering machine and a VoIP capable device which can be used with up to 6 VoIP accounts/services. All providers of electronic communication networks are governed by the Communications Act 2003 which contains several general conditions and around 21 of these relate to communication networks. Anyone running a communications network has obligations under the General Conditions and General Condition 4 (GC4) relates to emergency services. 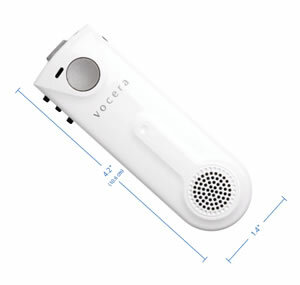 Digital-Lifestyles has had its eye on Vocera since 2002, when we spotted their wireless VoIP product. We followed it up in 2004. 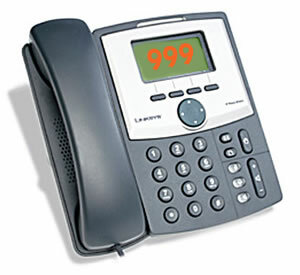 Rather than a more ‘normal’ VoIP product that apes the everyday PoTS (Plain old Telephone Service) that we’re historically used to, it takes a leap forward, doing away with a numeric key pad. Communication is via WiFi. 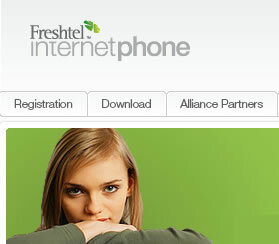 As predicted last week on Digital-Lifestyles, Tesco has announced a Mobile VoIP deal with Freshtel, initially a trial. More details were disclosed at the press conference yesterday. The most significant feature of the service is that calls will be able to be made from the existing mobile number. This is the first time we’ve heard of a mobile VoIP service offering this. There’s normally a separate number issued when you sign up for a mobile VoIP account. Mobile VoIP has been a difficult product to get to the point where the general public accept it, with much of that difficulty being down to configuring the product. In just over a week, the acceptance by the public and their exposure to mobile VoIP may change. Continue reading Tesco Launching Mobile VoIP? 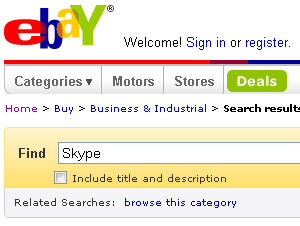 Posted on 14 May, 2008 Author Simon PerryCategories Mobile VoIP, Services, UK, VoIP1 Comment on Tesco Launching Mobile VoIP? 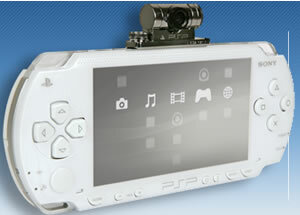 Voipfone continues to expand their available services, now adding Voipfone Broadband to their offerings. BT and Sony have announced the release of Go!Messenger, software that runs on Sony’s handheld PSP, enabling Video, Voice and Instant Messaging communications.